Newly updated 3 Bedroom 2 bath Featuring New A/C 2015 New Roof 2017, Hot water heater 2017, Flooring 2017. 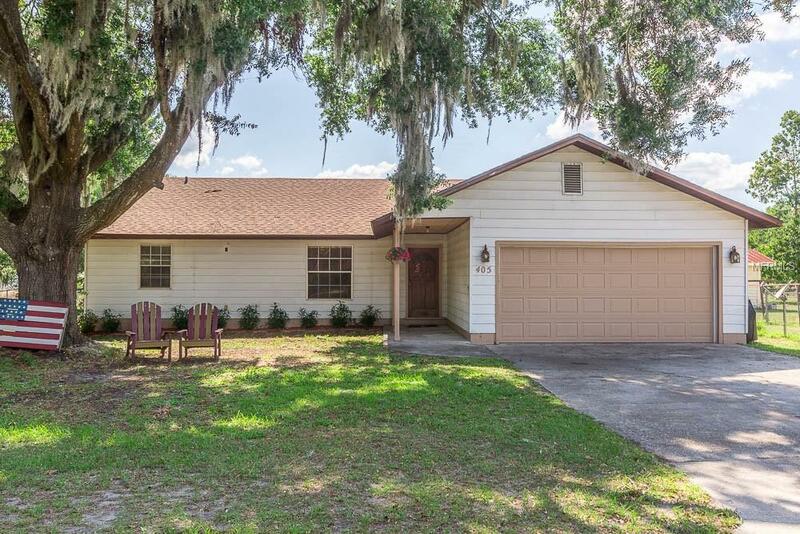 Comfortably set on just under 1/2 acre. This home welcomes first time home buyers or family looking to expand. Must see! !